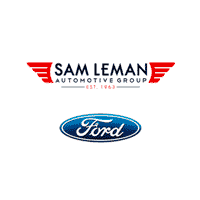 Bloomington drivers looking to save on their next new Ford can at Sam Leman Ford. 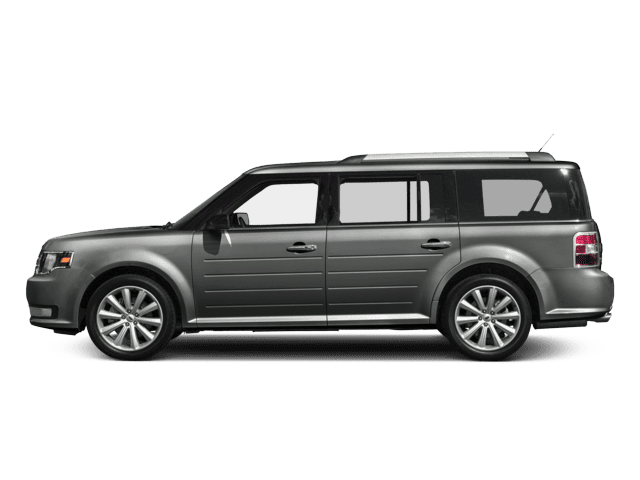 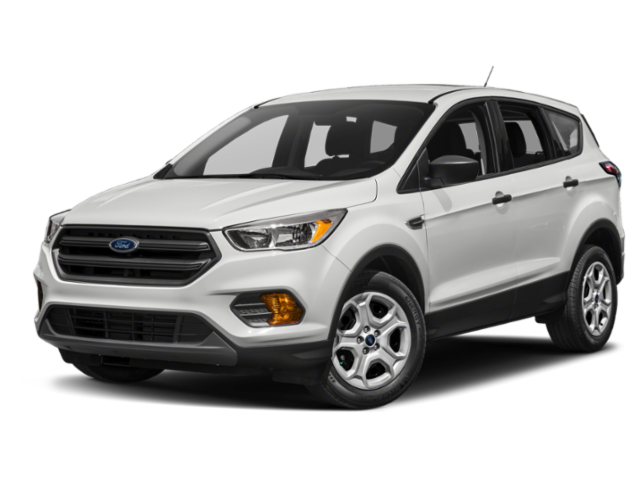 See the available lease deals and finance offers that make it easy to drive your new car, truck, or SUV home to Normal or Decatur. 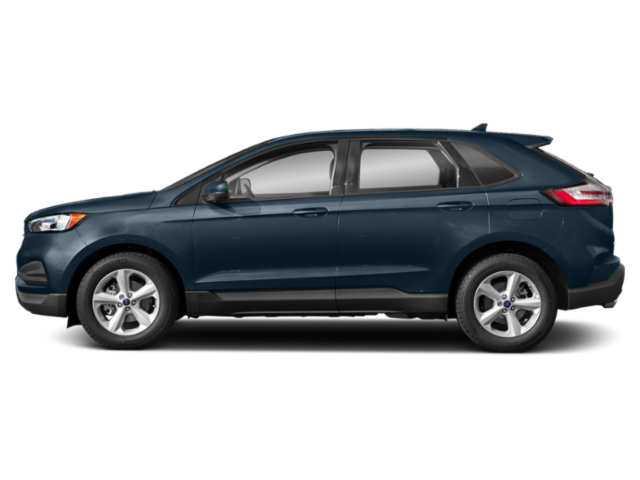 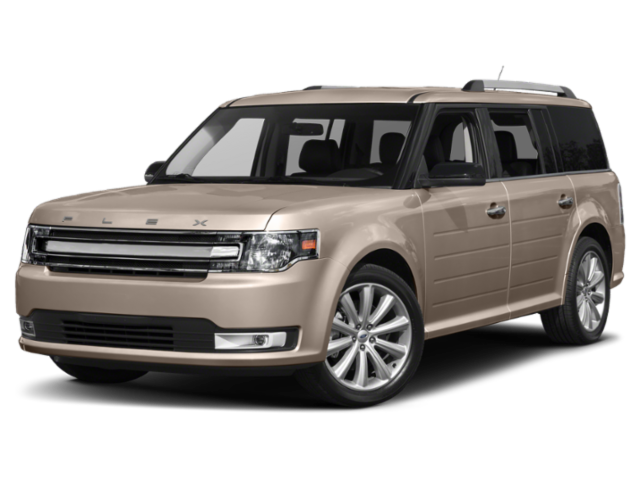 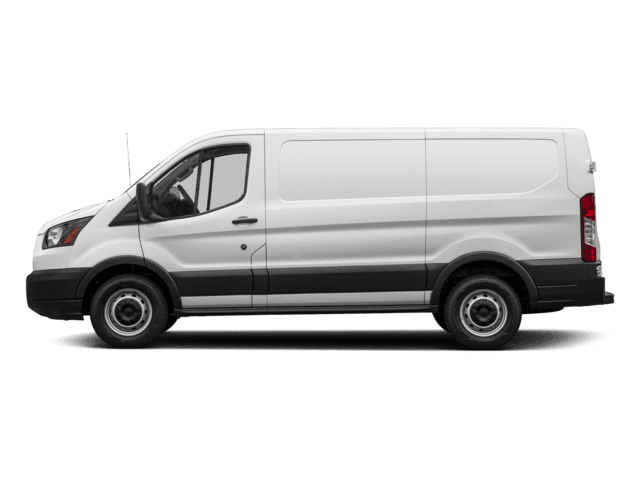 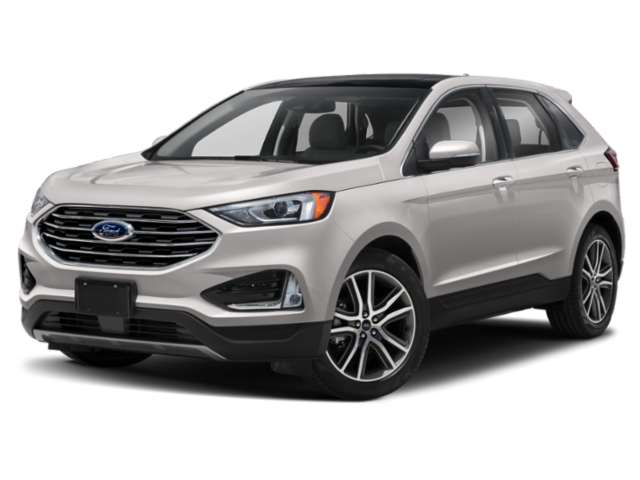 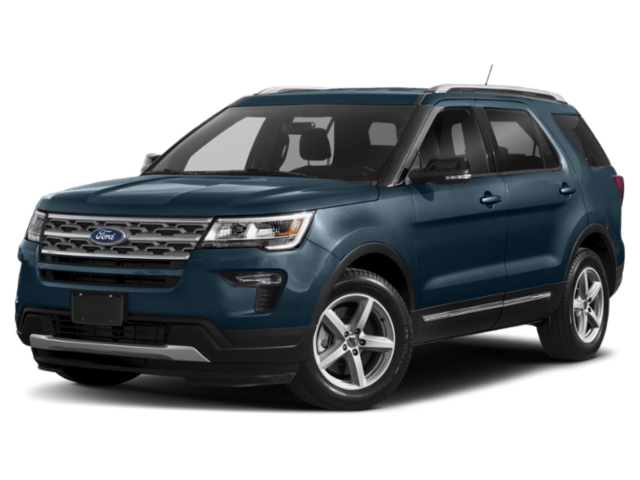 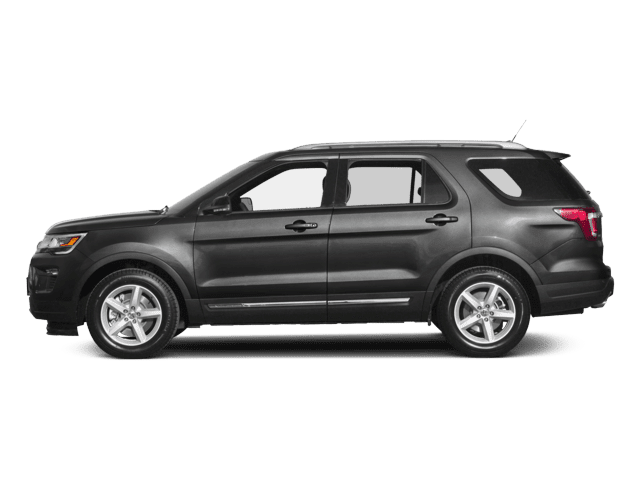 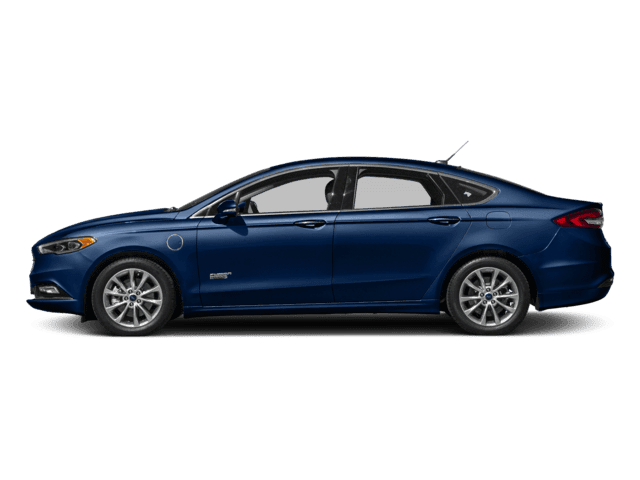 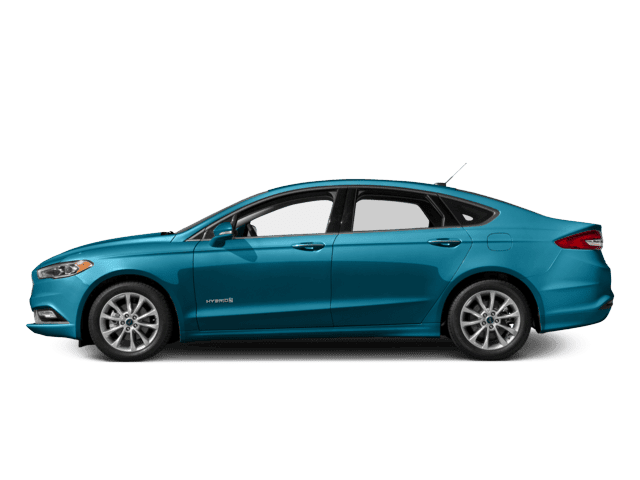 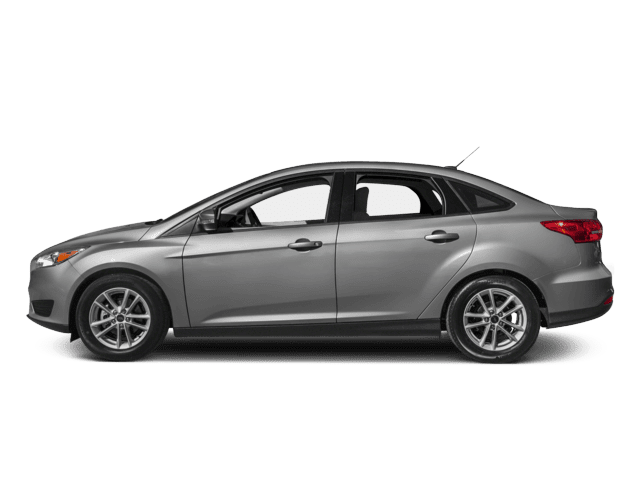 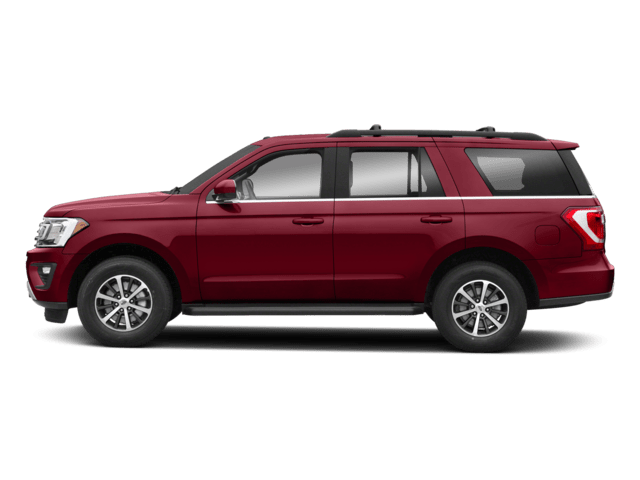 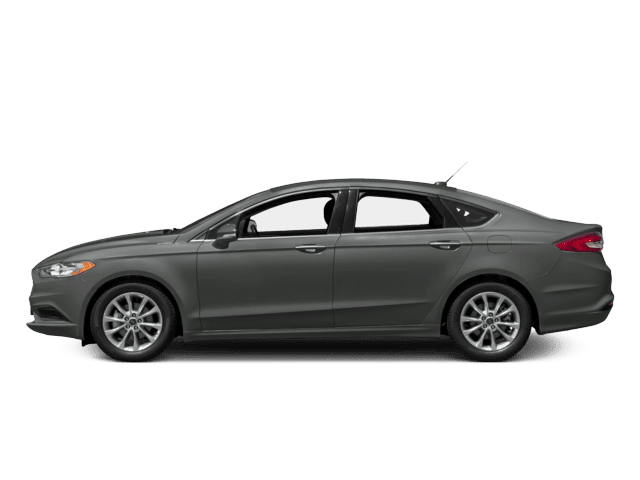 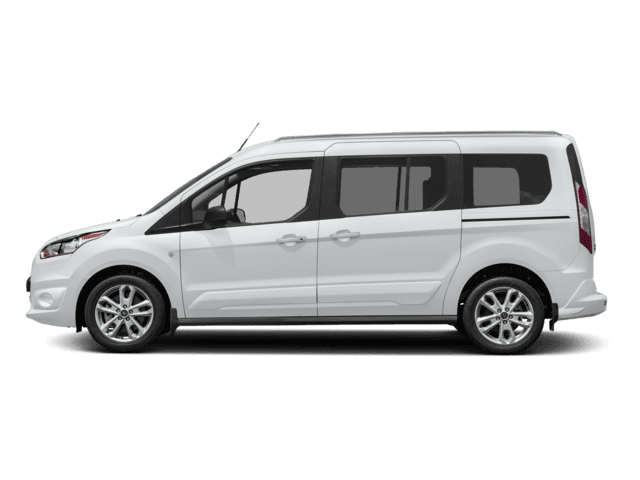 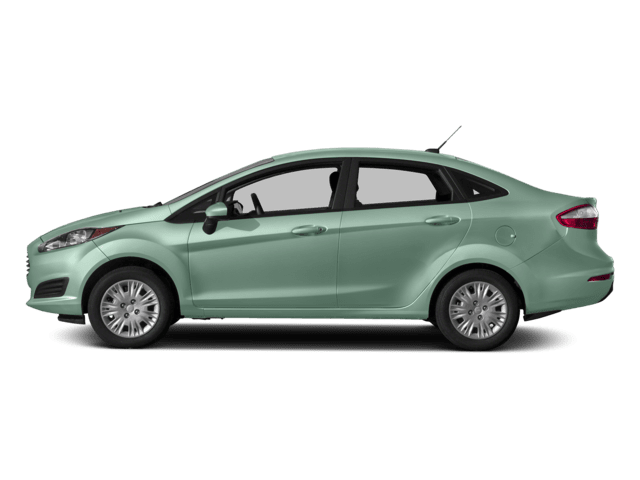 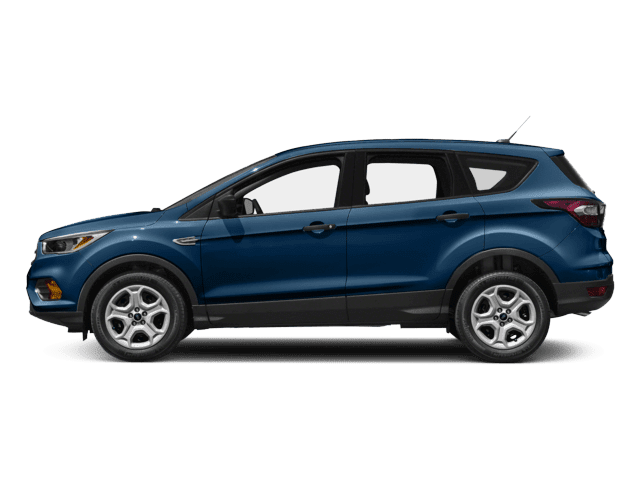 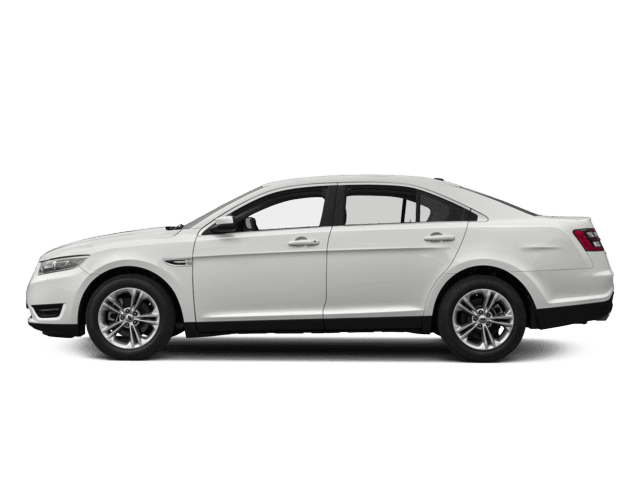 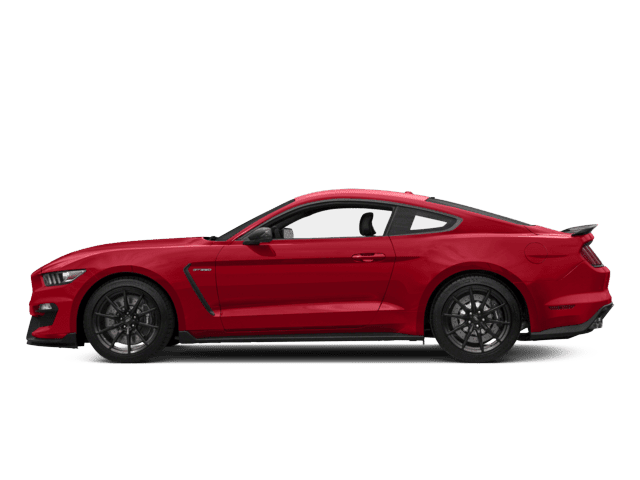 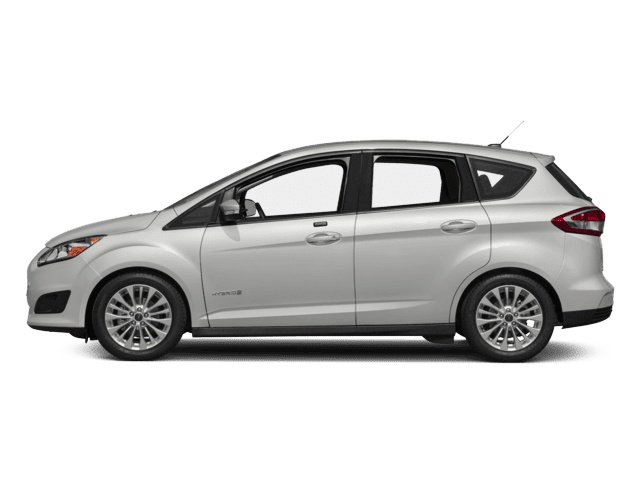 Is a Ford Lease Deal Right for You? 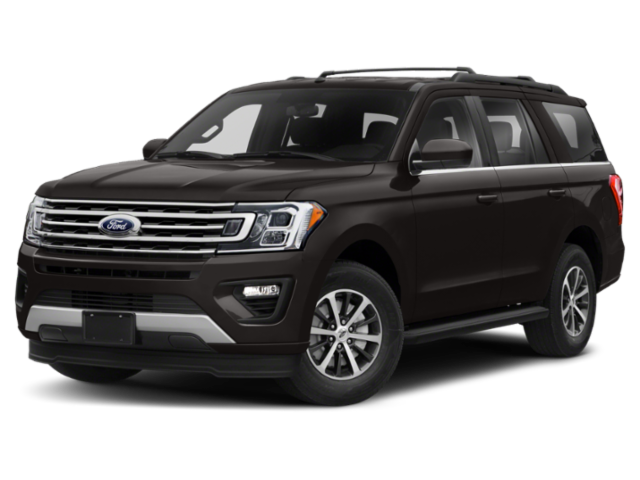 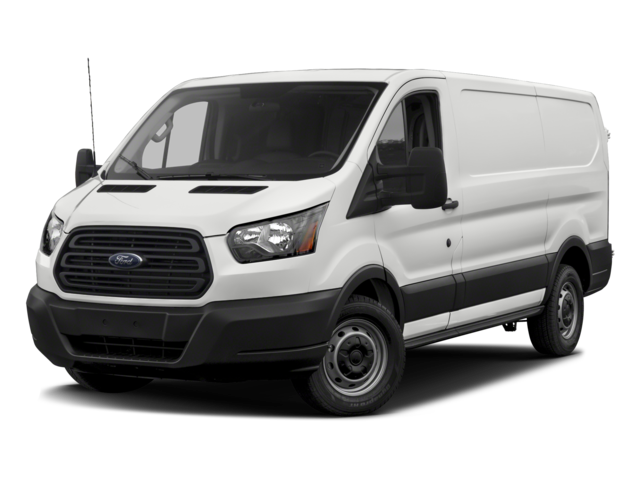 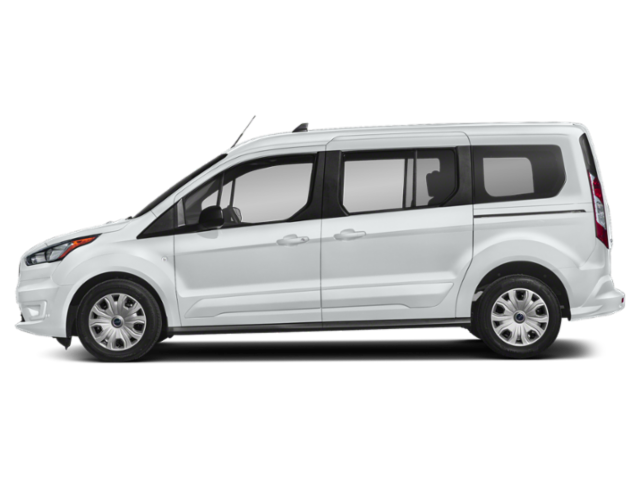 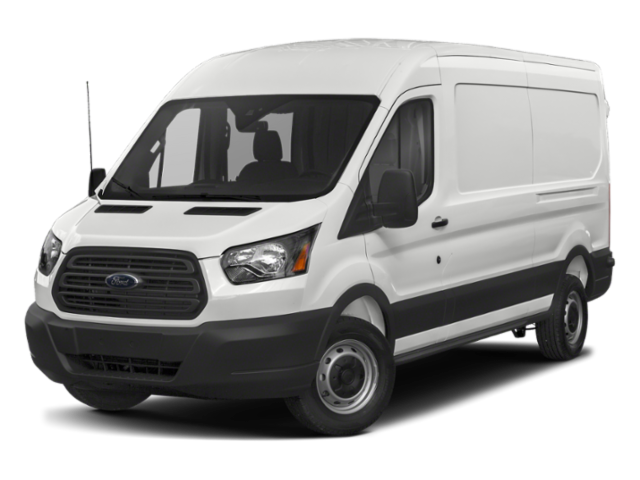 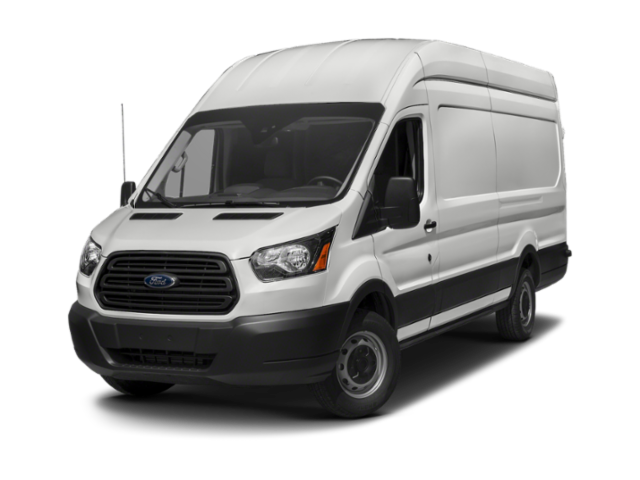 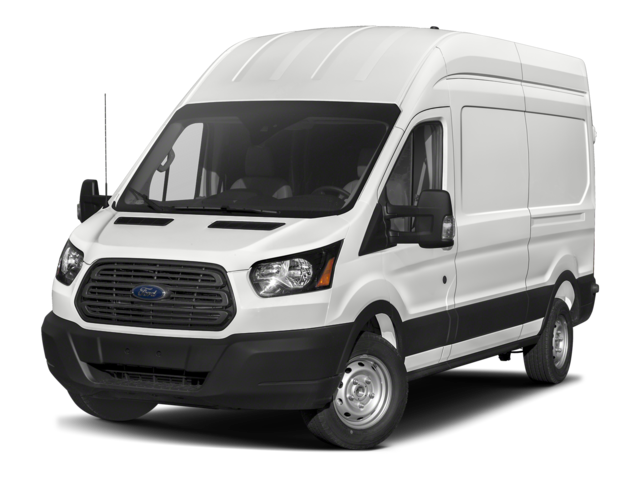 A new Ford lease deal might be a better option for a Decatur or Champaign driver in the market for a new vehicle. 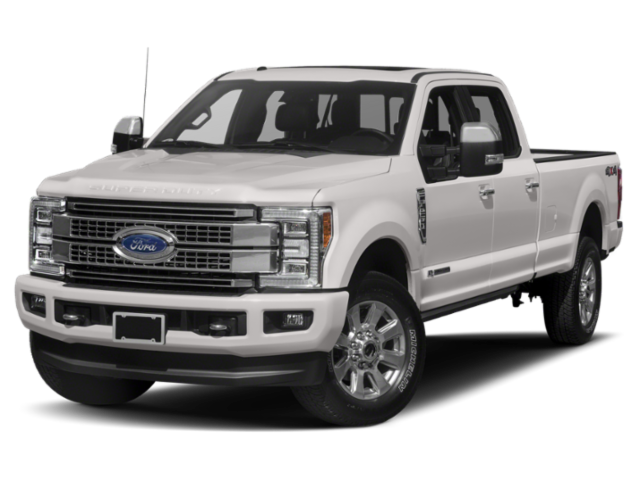 While financing means paying for the whole price of a vehicle, leasing is financing the depreciation of your vehicle for a set time. 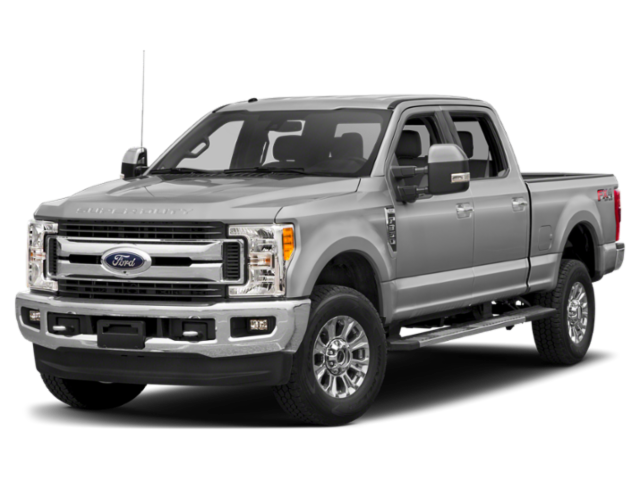 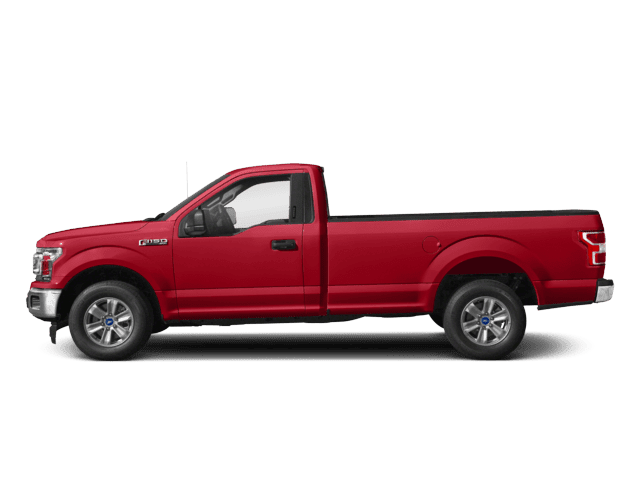 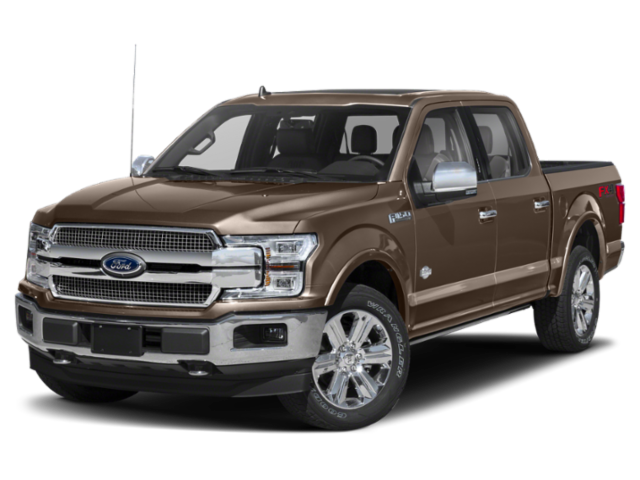 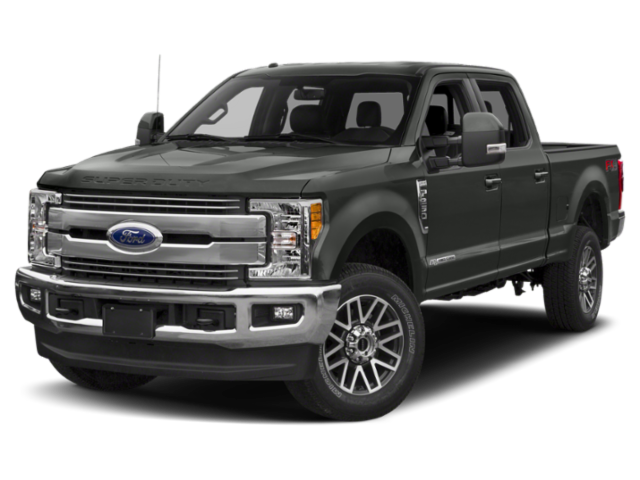 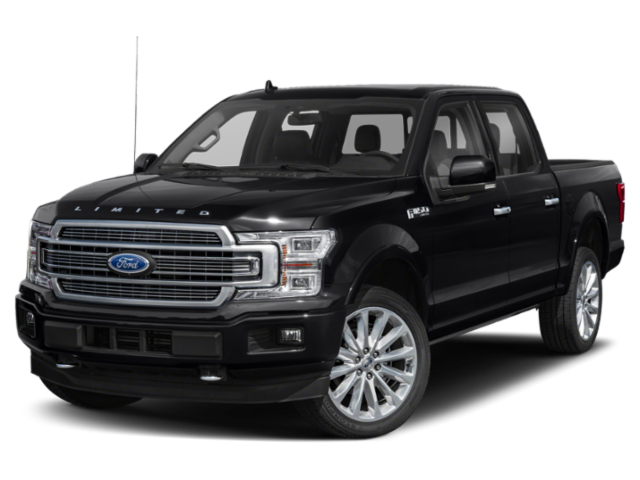 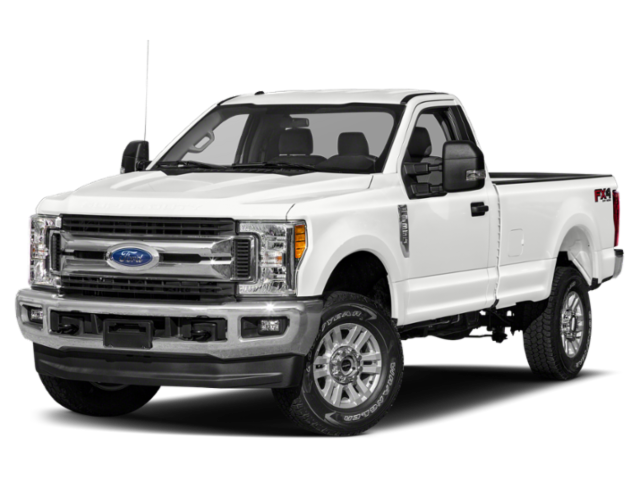 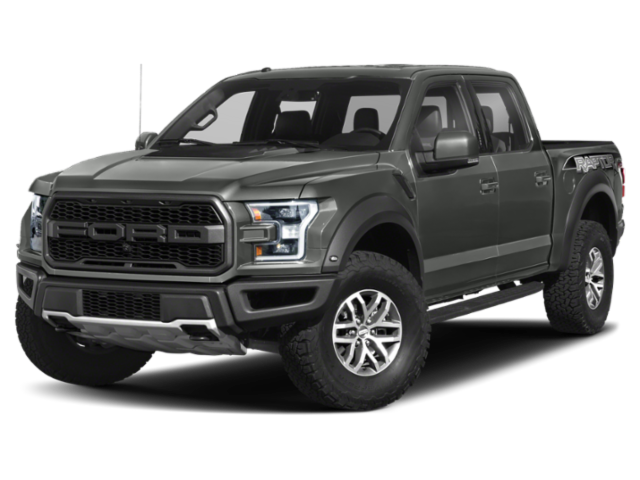 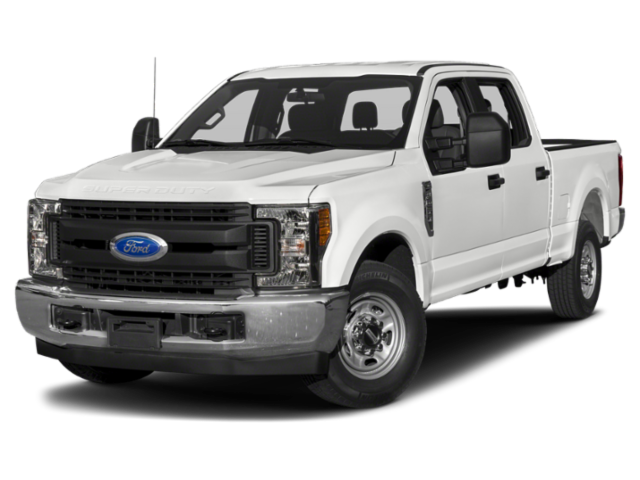 Many drivers already know the benefits that come with owning their F-150, but what if you’re looking to lease a new truck or SUV? 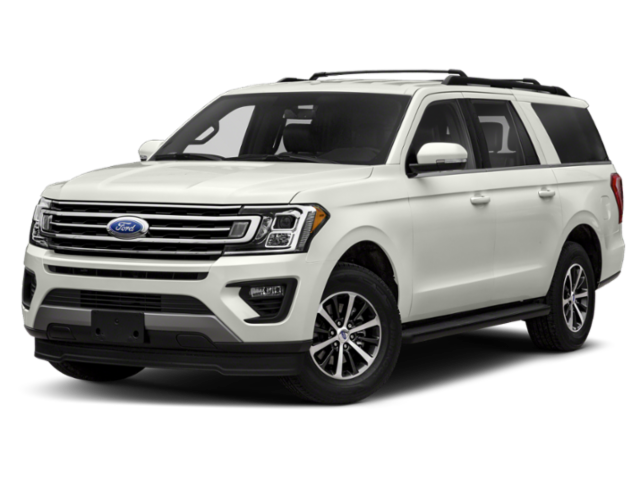 Whether you’re going to take advantage of a new Ford lease deal or a Ford finance offer will depend on what you need. 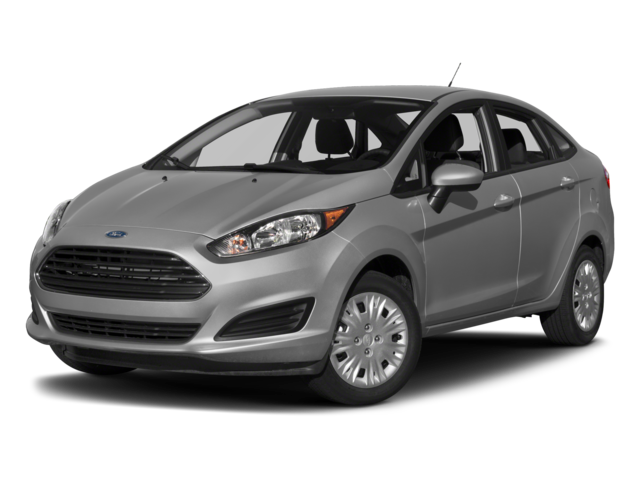 Get started with our finance team today or contact us if you have any questions. 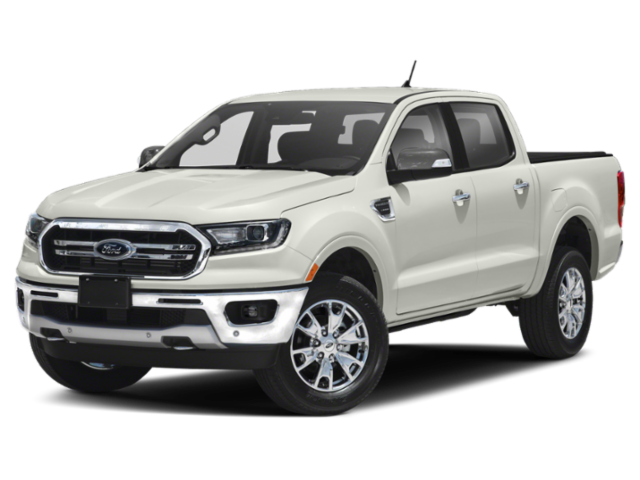 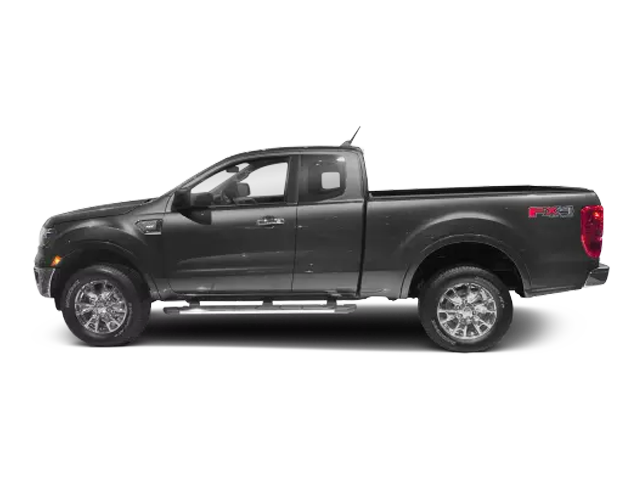 Considering a lease on a new Ford Ranger? 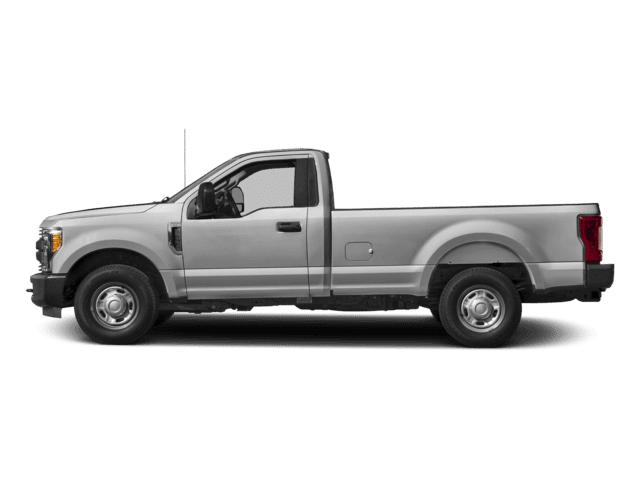 Compare it to the Chevy Silverado to see why the Ranger is such a great choice!